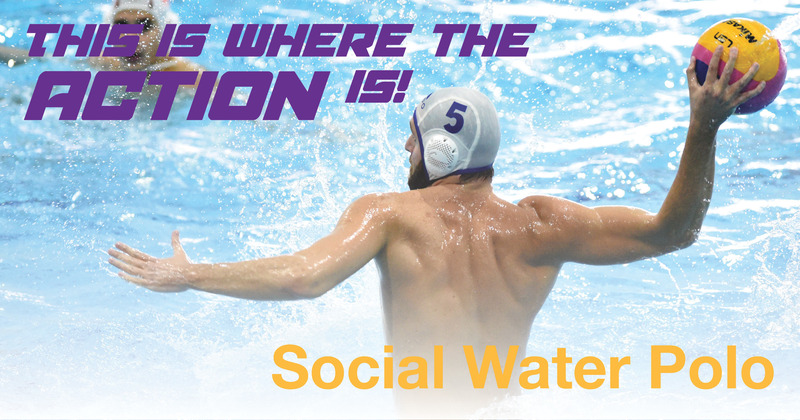 Social Water Polo is returning this February! Teams of six-eight are now being sought for the competition, starting 4th February. Your team can join the season at any stage! Each team is made up of six field players and a goalkeeper. Participants don't need to have had water polo experience, but should be confident swimmers as it’s conducted in the deep end (1.8m) of the pool. Register your interest by sending an email to fleurieuaquatic@ymca.org.au. Full terms of registration can be reviewed in the below registration form.